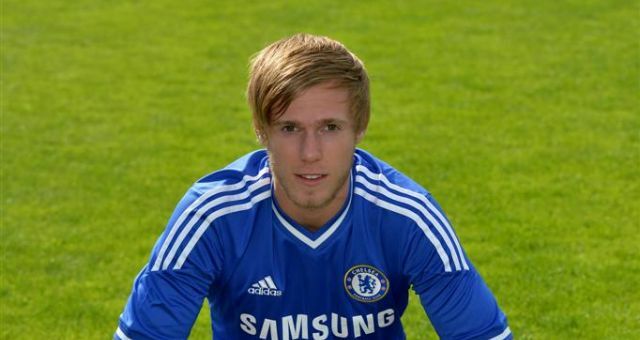 Middlesbrough keeping tabs with Chelsea centre-back Tomas Kalas in this transfer window. Czech defender had a good season in Fulham as he helped the Cottagers to return in Premier League after 4 years. Now he returned to London and search for a new club to change the working place. Blues have too many centre-backs like Rudiger, Cahill, Luiz, Christensen and there is no place for Tomas. The Boro need to improve the defence and Kalas is the best option in this situation. Sarri probably will permit him to leave Chelsea with a season-long loan and help the Championship club to promote in Premier League one more time. Middlesbrough relegated in Championship in 2017.